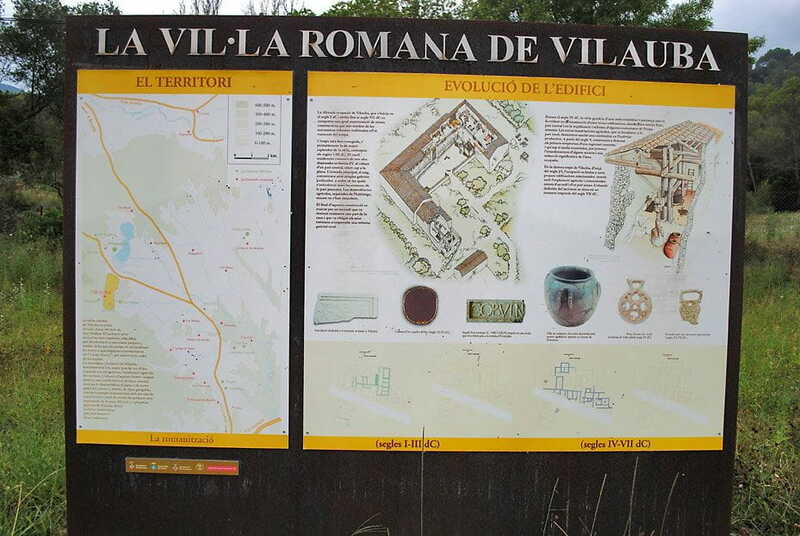 The Roman village of Vilauba (Camós) was discovered in 1932 but the systematic excavations did not begin until 1978. 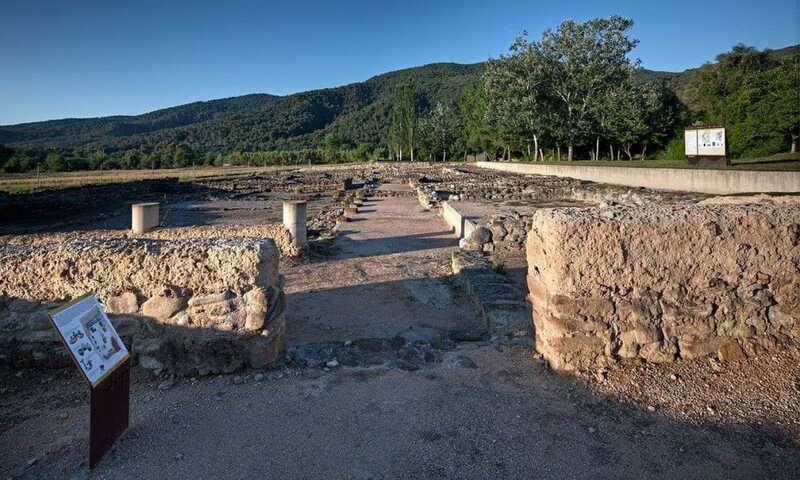 We first know about Vilauba from the beggining of the 1st century. Most likely, it was settled on a previous Iberian settlement of which we have few traces. With two periods (I-II d.C. and III-VI d.C), it extends between the Roman and the Visigoth worlds. It's today the best document, after many years of intensive scientific researches, on Romanization in Pla de l'Estany region. Its activity, besides the agricultural-live-stock activity to cover first needs, it seemed especially devoted to the industrial production of oil during its final phase. A surplus product that it was commercialized in its own region or in the nearby ones. 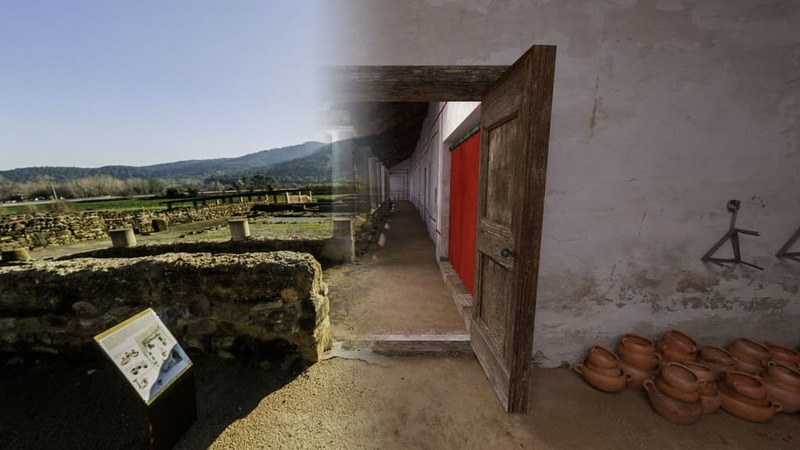 Vilauba's roman village is open from March to October from scheduled activities with reservation.